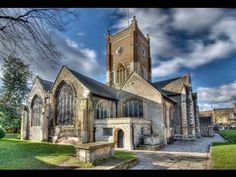 An introduction to the renowned Anglo-Saxon King Æthelstan, the self-styled ‘King of All Britain’, who was crowned here in Kingston in 925AD. He is famed for his momentous victory at the Battle of Brunanburh, for his international political outlook, and for the eventual dominance of his rule in England, Wales and Scotland. But more than this, he was a ruler whose individual touches and personal tastes can be seen across different aspects of his kingship – from changes in his law-codes to his international search for holy relics and religious texts. This talk will explore the reign of Æthelstan and what it was that made him extraordinary.